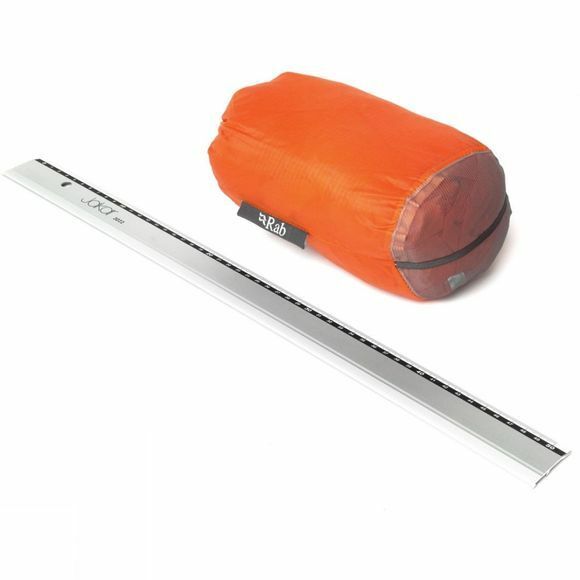 The Superlite Shelter 4 Silbothy is an ultralight emergency shelter perfect for fast and light mountaineering. Made with ultra lightweight windproof and waterproof silicone impregnated ripstop cordura nylon, featuring waterproof seats for comfort. The stripped down design and built-in stuff sack save weight. 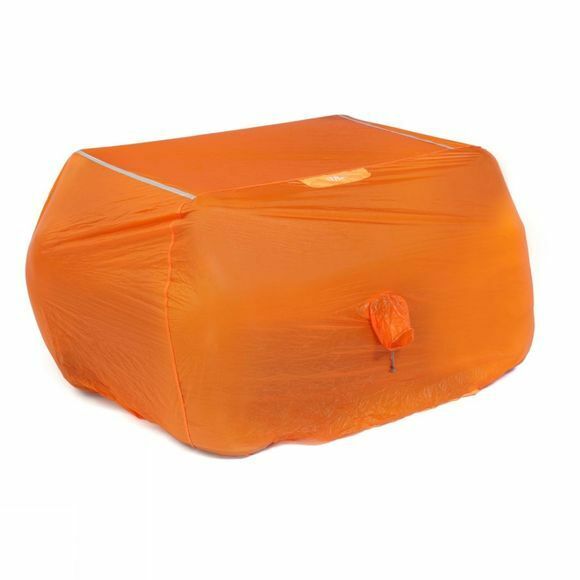 The safety orange colour and reflective piping make for easy visibility and the vents allow for weatherproof ventilation.